I am a mineral collector that lives in Barreiro city close to Lisbon in Portugal and I am an white African of Angola with 54 years. 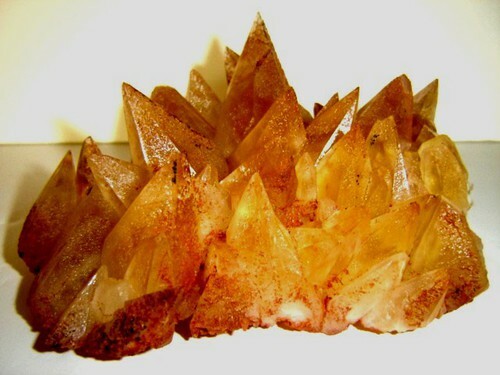 My interest with Mineralogy began in 1972 when I was at school ( Liceu Paulo Dias de Novais ) in Luanda, Angola. It was near of Instituto de Geologia e Minas and at that time I was a frequent visitor. 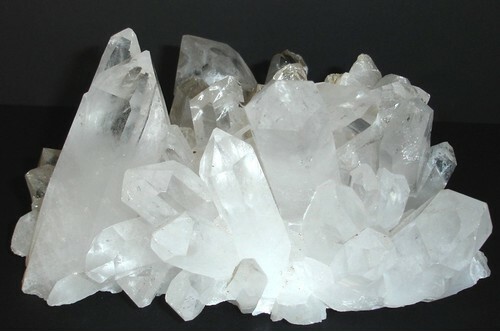 The first specimen given to me was a small Quartz crystal (that I keep in my collection) which at that time fascinates me and I consider as a strong incentive to initiate my mineral collection. 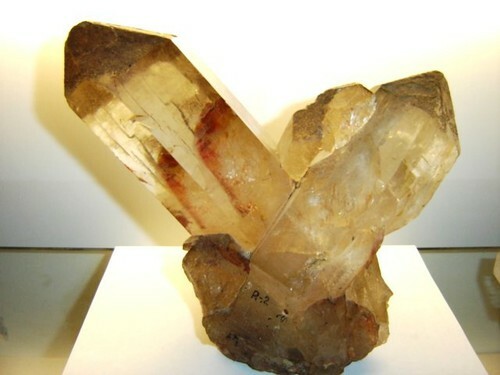 I consider myself a systematic collector as I have interest in all mineral groups of the World and have preference for minerals with a good size and well crystallized. I like self-collected Portuguese minerals and have various available specimens to exchange with some friends. 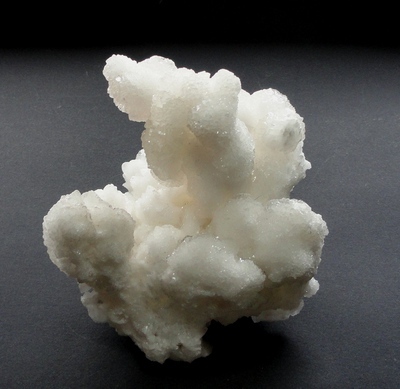 This page lists António Manuel Ináçio's favourite minerals, localities and photos. All lists in alphabetical order. António Manuel Ináçio Martins does not currently have any sponsored pages.